Say goodbye to Spinelli (Bradford Anderson), Ellie (Emily Wilson) and Baby Connie. The trio will exit Port Charles for Portland next week on General Hospital. Head writer Ron Carlivati confirmed the news in the December 23 issue of Soap Opera Digest. Anderson, who had been with the sudser since 2006, opted to go off-contract last May. According to Digest&apos;s sources, Anderson agreed to remain with the soap through the denouement of the Spixie/Lante custody drama. Wilson was always on recurring with the soap. 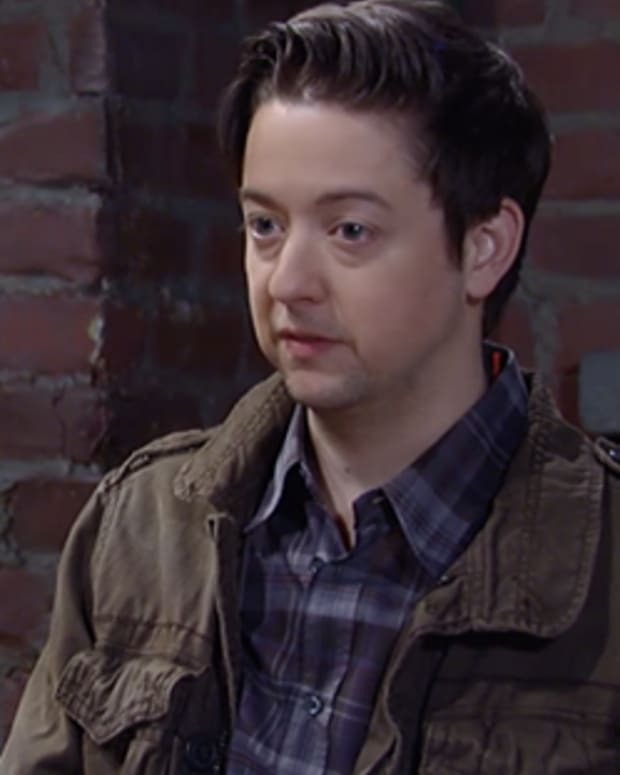 General Hospital's Bradford Anderson on Kirsten Storms, "She's a Pistol"
Spixie vs. Naxie: Is Spinelli Coming Home to Reclaim His Maxinista on General Hospital?